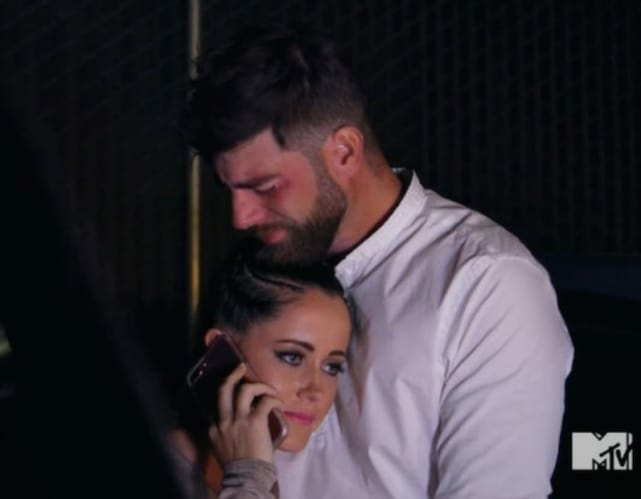 Jenelle Evans: Is She TRYING to Get Fired From Teen Mom 2?! 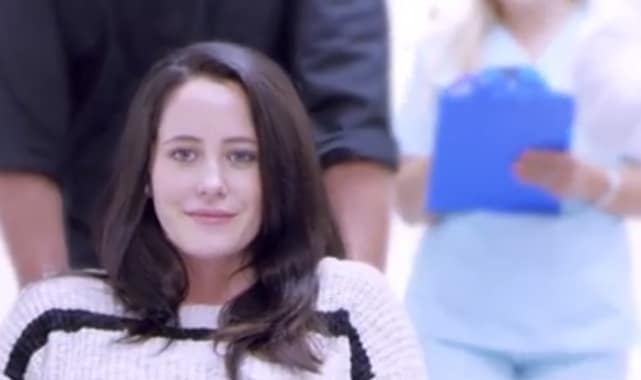 Well, it's been another wild week in the life of Jenelle Evans. Yes, we know Jenelle's life is always bonkers, but in the past few days, it's really felt as though things are coming to a head. She's clashing with Teen Mom 2 producers like never before, and those closest to the situation say things can't go on this way. From the outside, it looks as though Jenelle is testing her boundaries — and that may end for her the same way it ended for Farrah Abraham. 1. On Her Way Out? Things have been so tense between Jenelle and her bosses lately that it’s hard to imagine things can carry on this way much longer. But is that her intention? Jenelle has many complaints, most of them having to do with the show’s tendency to make her look bad (as though it’s possible to make her look any other way). But these days, her biggest gripe is that David Eason still isn’t allowed to participate in filming … and probably never will be again. Eason, as you may recall, was fired from the show after hurling homophobic slurs at fans in a bizarre social media tirade. 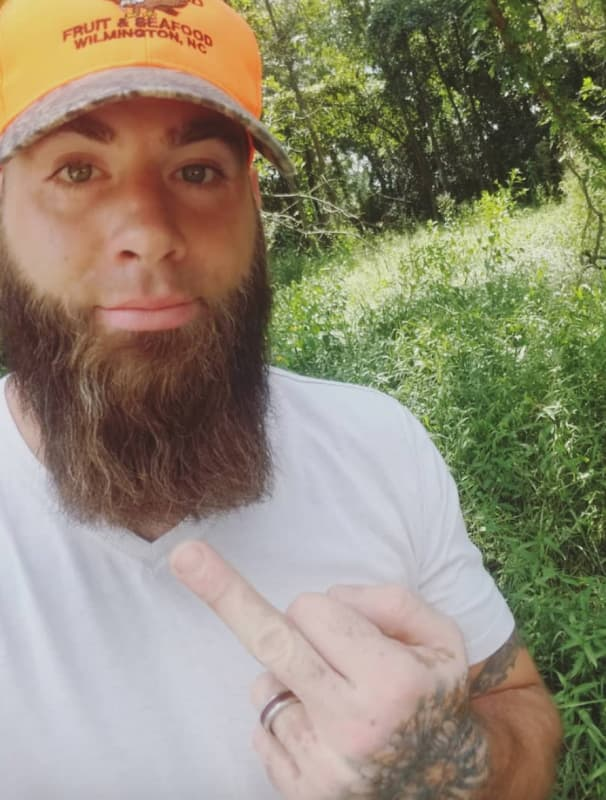 It seems there was a time when Jenelle was under the impression that if she played her cards right, she could get David back on the show. 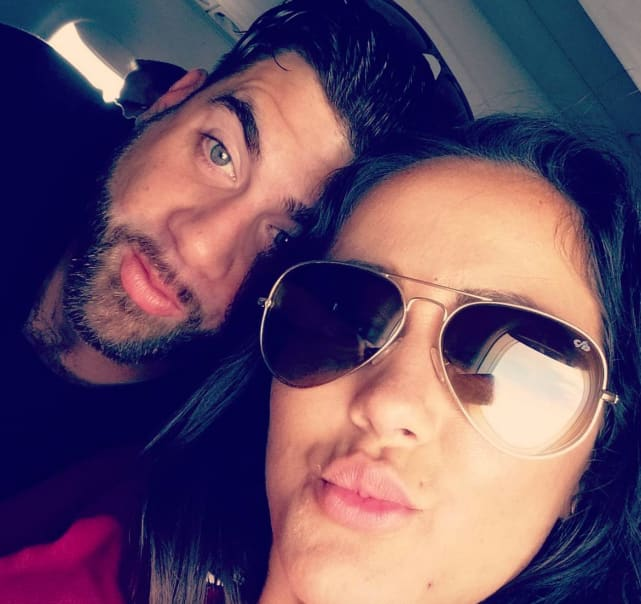 After an extended dispute, Jenelle signed a new contract over the summer, and it basically means that producers don’t have to tolerate her BS anymore. Shannon Beador: I’m in Love! David’s Lies Can’t Hurt Me Anymore! The Bachelorette Recap: What Happened in Vegas? The Real Housewives of Atlanta Season 10 Episode 19 Recap: Is Porsha Williams a Villain?